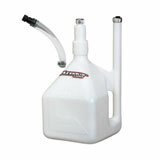 Get yourself a dirt bike gas can that works well and is CARB compliant. 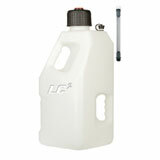 Make it easy on yourself. 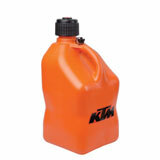 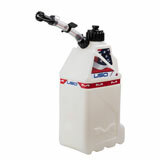 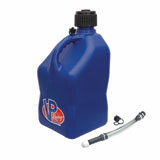 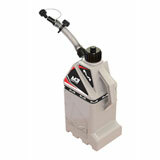 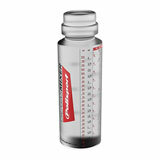 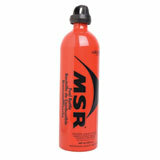 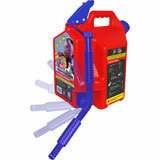 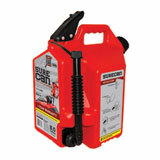 With the right gas can, you can quickly and easily refuel your bike without hassle or stress. 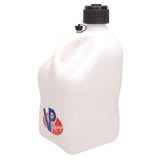 Whether you’re hitting the motocross tracks or just riding the trails, a proper and effective fuel can is just what you need for your dirt bike. 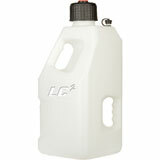 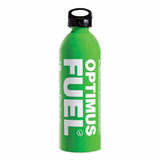 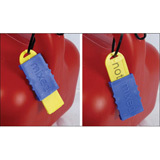 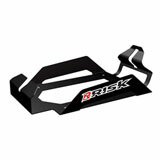 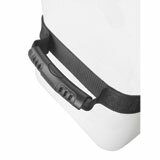 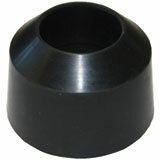 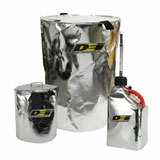 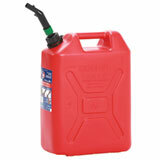 We also carry fuel accessories. 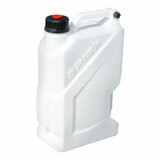 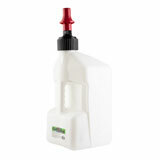 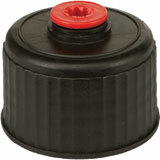 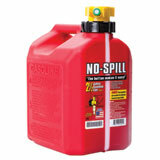 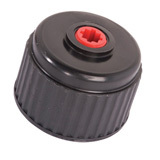 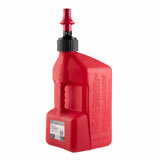 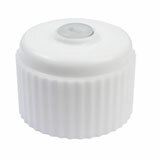 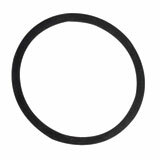 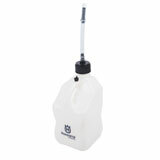 You might find something that will make your gas can easier to pour or will help with its transportation. 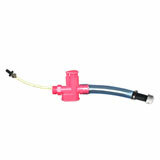 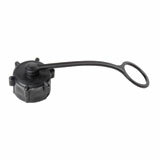 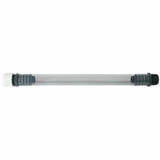 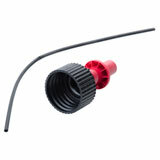 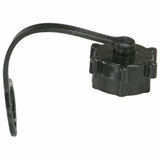 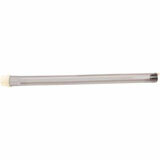 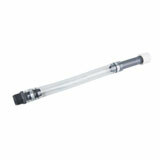 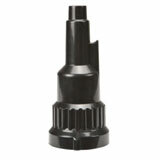 There are also funnels, 2-stroke fuel mixing indicators, replacement spouts, fuel line and more. 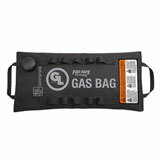 Check out our selection now!